Álvaro Obregón. Álvaro Obregón Salido (Spanish pronunciation: [ˈalβaɾo oβɾeˈɣon]; February 19, 1880 – July 17, 1928) was a general in the Mexican Revolution, who became President of Mexico from 1920 to 1924. He supported Sonora's decision to follow Governor of Coahuila Venustiano Carranza as leader of a revolution against the Huerta regime. 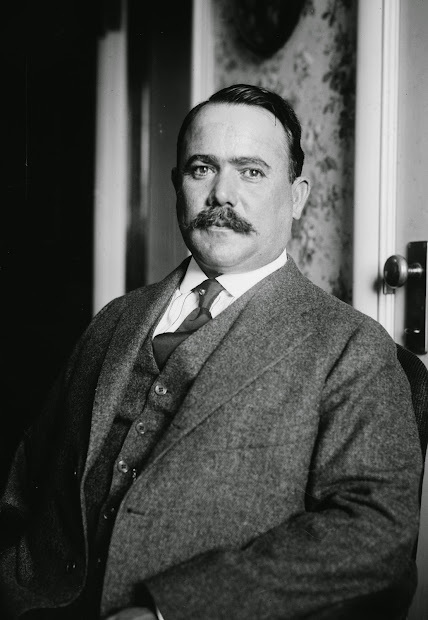 Álvaro Obregón, (born Feb. 19, 1880, Alamos, Mex.—died July 17, 1928, Mexico City), soldier, statesman, and reformer who, as president, restored order to Mexico after a decade of political upheavals and civil war that followed the revolution of 1910. Read More on This Topic. Mexico: The northern dynasty: Obregón and Calles. Updated August 18, 2017. Alvaro Obregón Salido (1880-1928) was a Mexican farmer, warlord, and general. He was one of the key players in the Mexican Revolution (1910-1920). His election as President in 1920 is considered by many as the ending point of the Revolution, although the violence continued afterward.